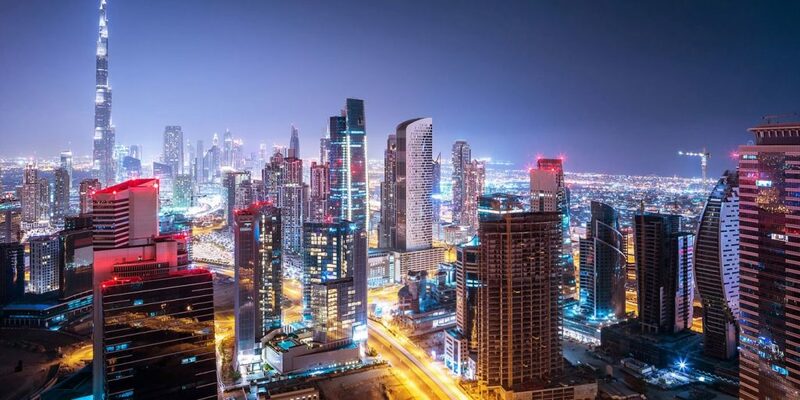 Dubai City is developed from scratch in the center of desert located in the United Arab Emirates, most people think it is very expensive to stay and visit. Keep one thing in mind If your money exchange rate is great then it is ok, Dubai city is as cheap or you can say as expensive as you want it to be. 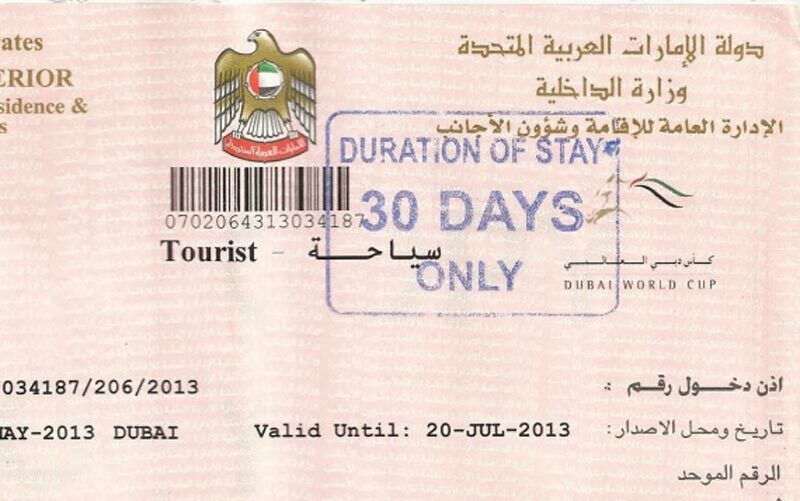 Most interesting fact regarding Dubai visa unlike Asia all other countries are approximately free. So this is the best choice to spend your vacations in Dubai. You need not worry to plan a trip to Dubai because you can manage all the things at the airport without any trouble. 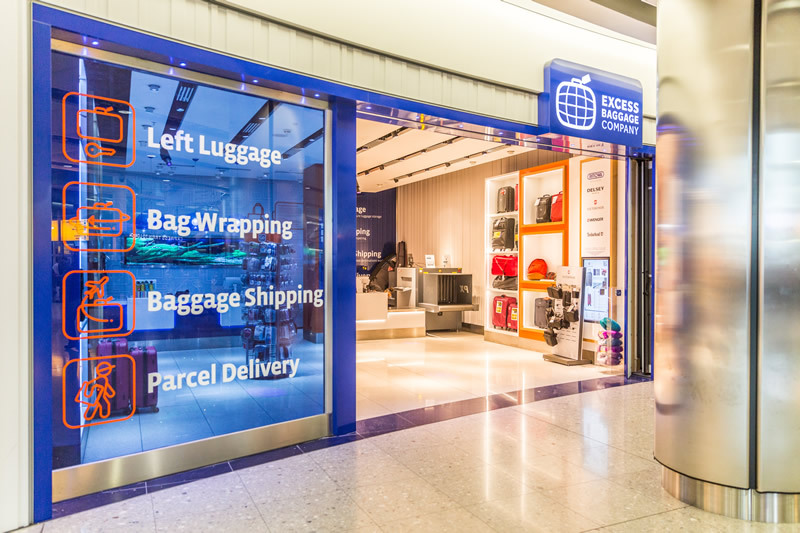 If you have a landed in Dubai, don’t worry about the storage of your luggage. 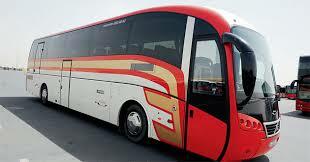 If you want to feel stress less and enjoy your tour then use the storage service of the airport. Expenditure on the security of your luggage is 20 AED (Approximately $5). Metro, service of transport is very cost effective and absolutely worth taking. 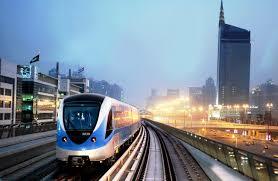 Approximate price of transport offered by metro from the airport to Dubai Mall is 8 AED. You can enjoy pick and drop service of well clean, air-conditioned and trendy trains. 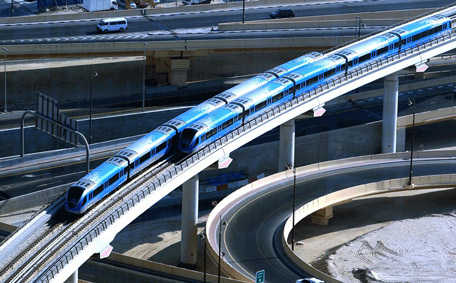 Dubai is really famous for the best luxurious service of the metro train. Charges start from 2 AED for grown-ups and the maximum amount you have to pay is 6.50 AED for all five regions. If you want to save some money then choose trams for around 3 AED per drive, but this is not a recommended option because service is very slow. 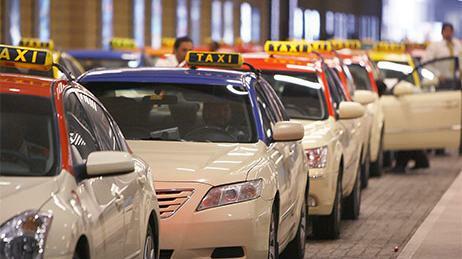 A lot of companies provide taxies, cabbies, and rental cars and interesting thing are all are affordable. 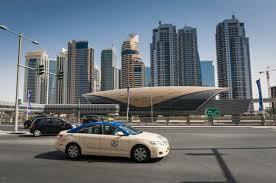 Approximately 50 AED charged for the drive of more than 30 minutes in taxis. 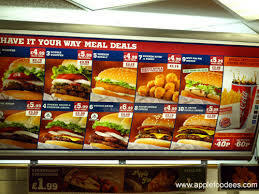 Eatable things have no fixed rates, prices can vary according to the specific foodstuff. 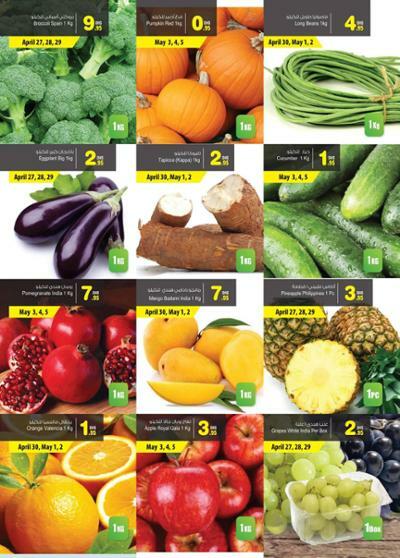 If you want to get some vegetarian dish, you have to pay more amount because vegetables don’t grow in Dubai land. This is not right it is a cheap city every big city have its own worth and charged according to the status of the city. 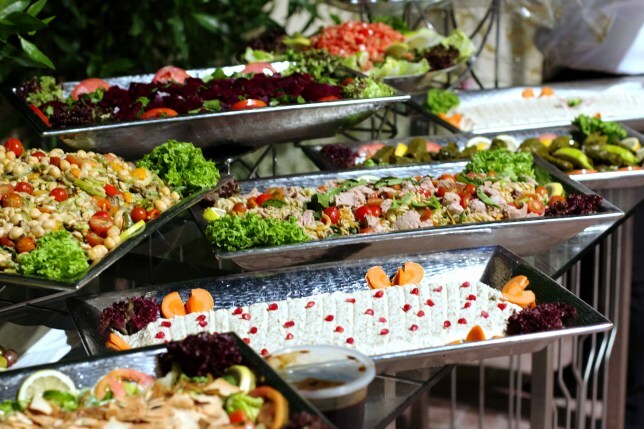 There are plenty of decent, affordable restaurants as well as the option of buffet-style meal that offers reasonable value. If you want to stay in 5* hotel & want to eat from high-value restaurants then Dubai City is a very expensive place.